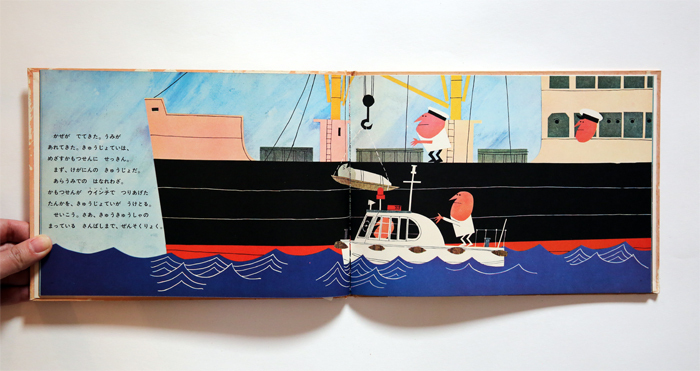 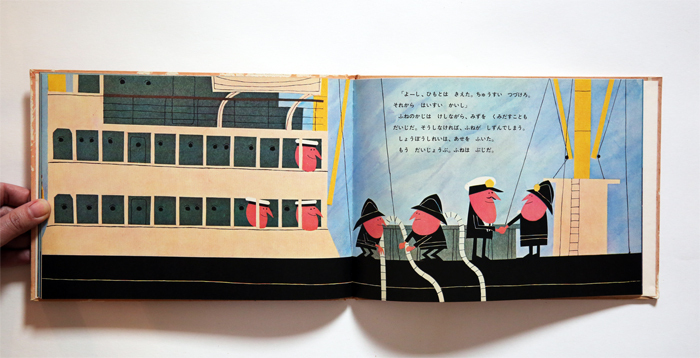 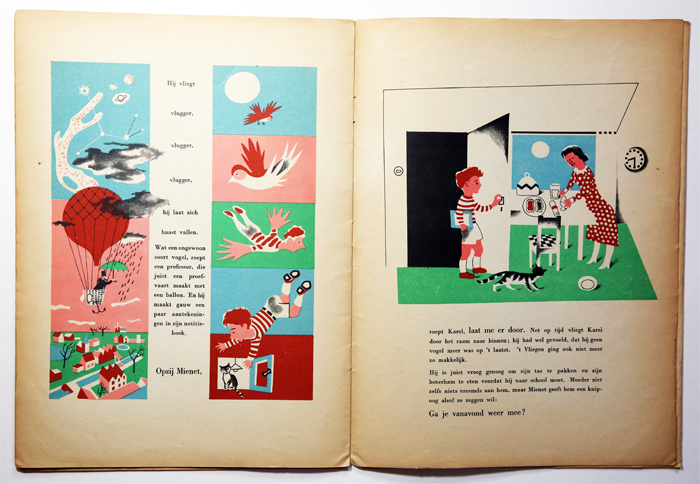 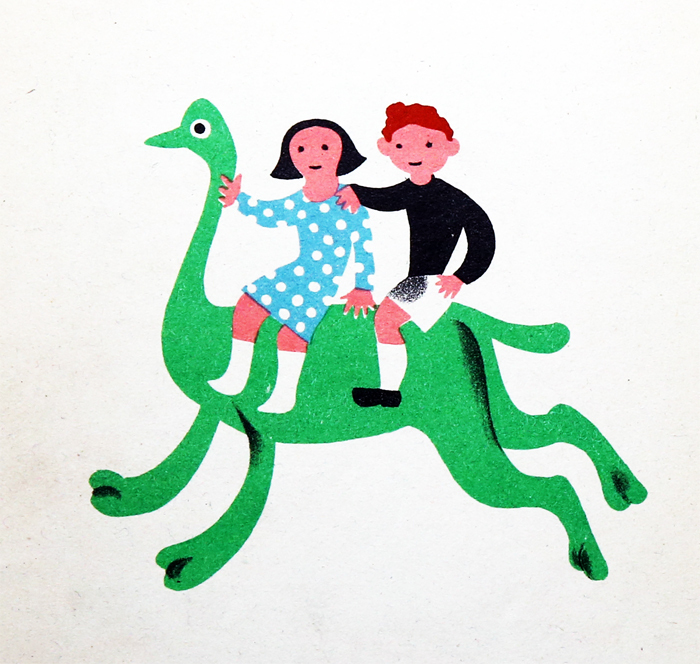 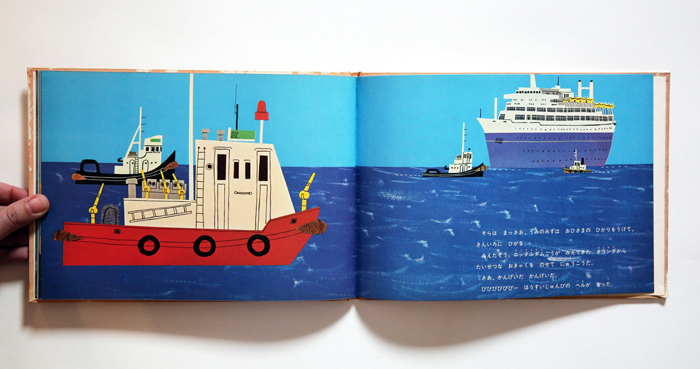 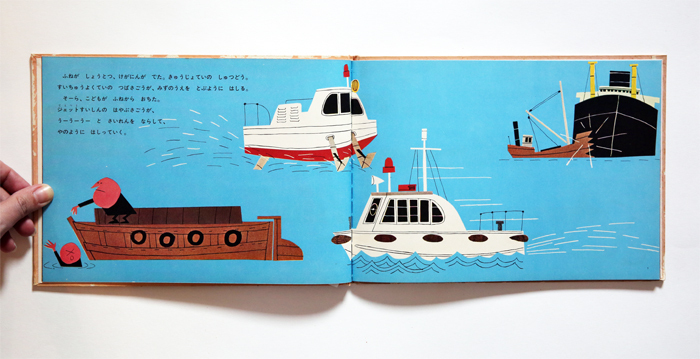 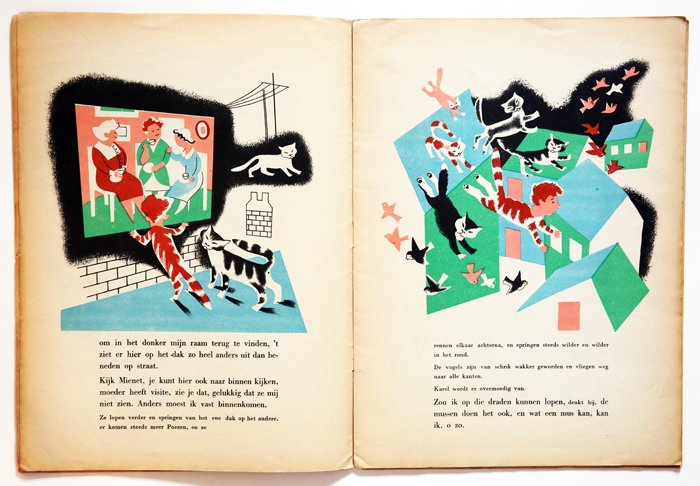 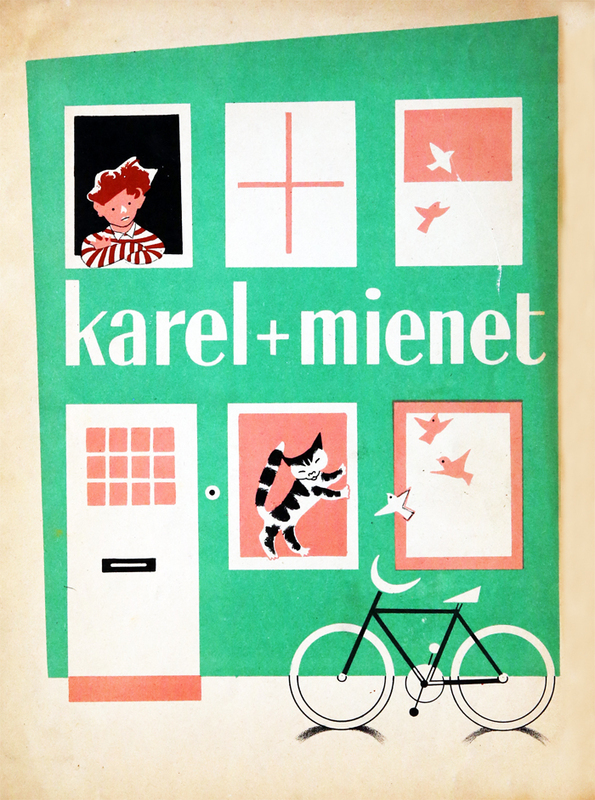 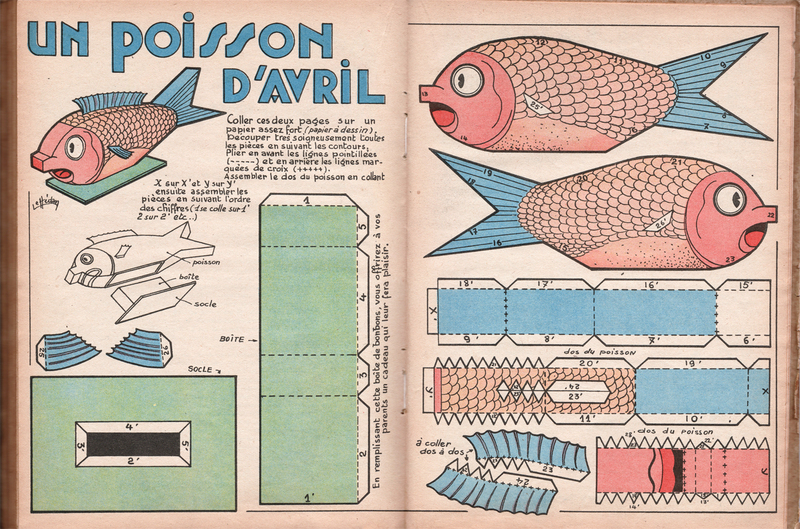 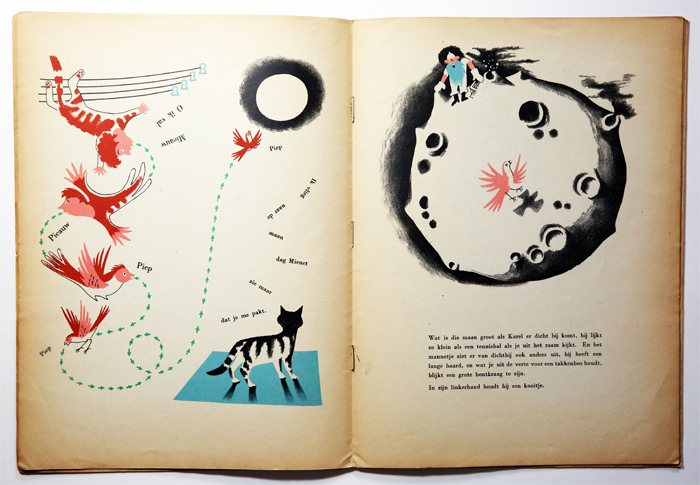 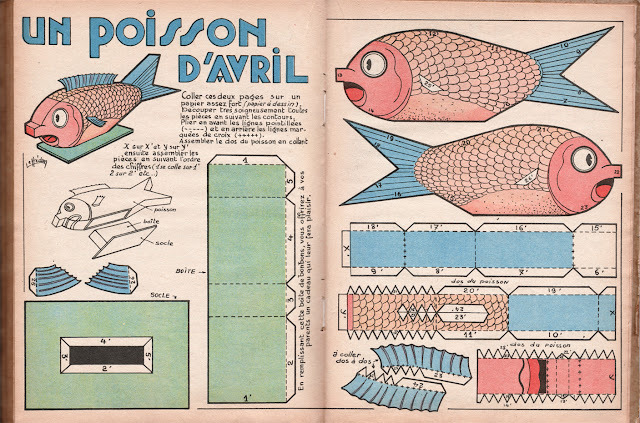 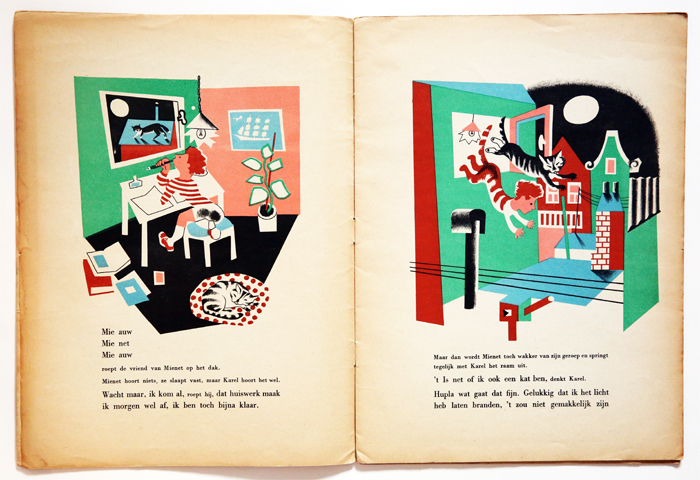 Karel en mienet is one of my favorite illustrated book. 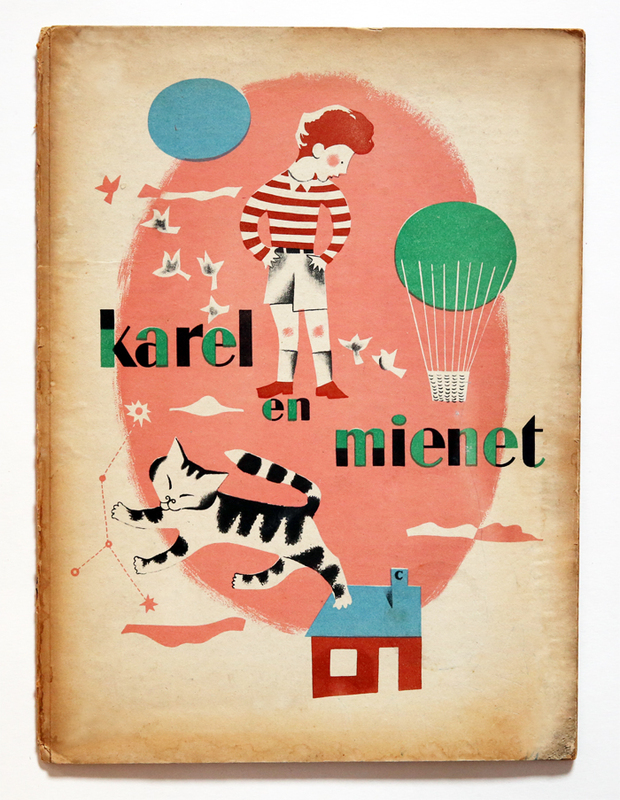 I'm still looking for Karel en mienet 2, if you have it and want to sell it, I'm interested so please contact me at : myvintageavenue@gmail.com. 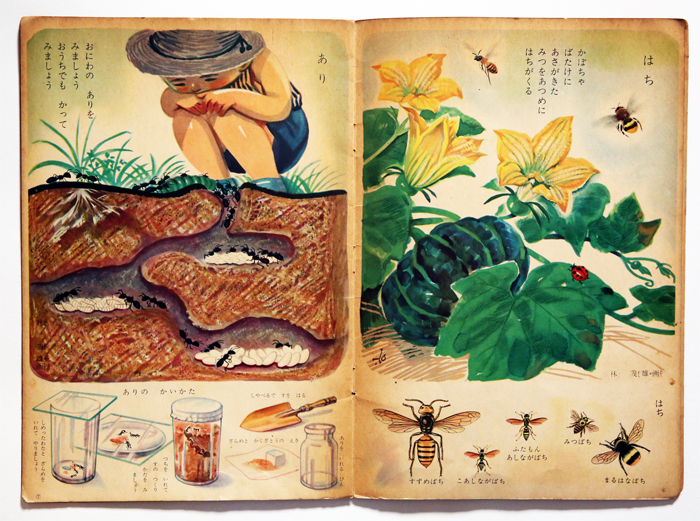 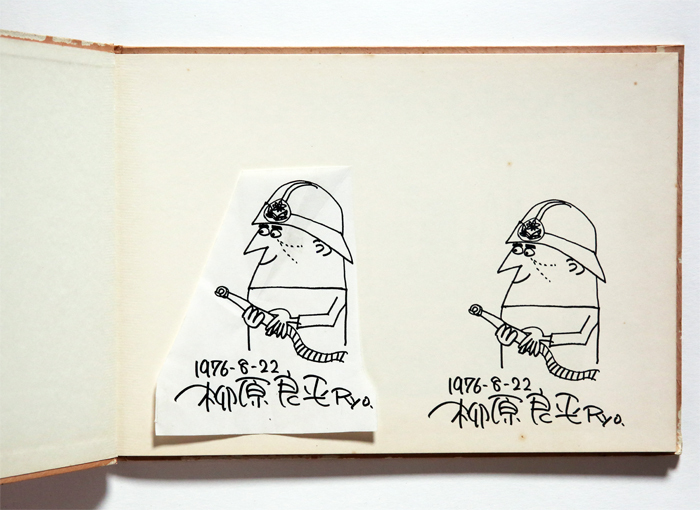 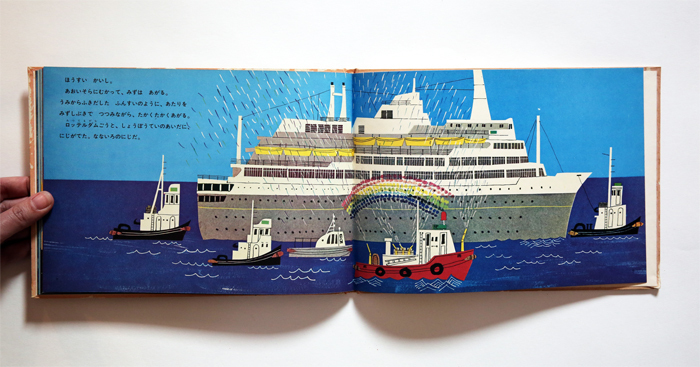 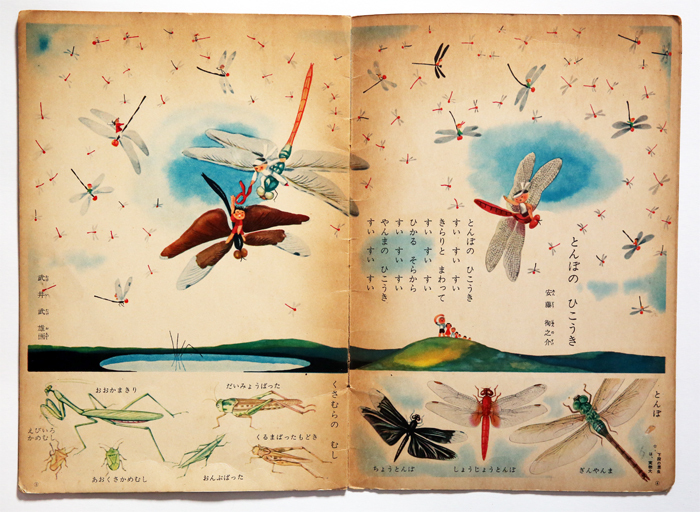 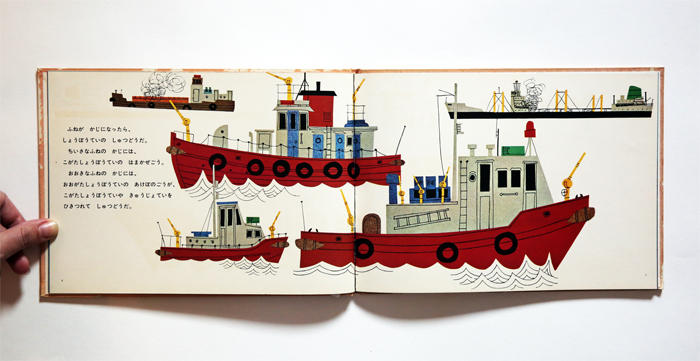 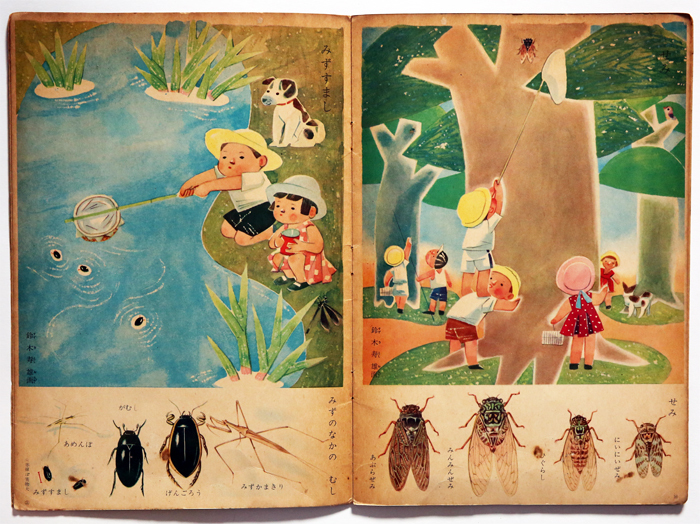 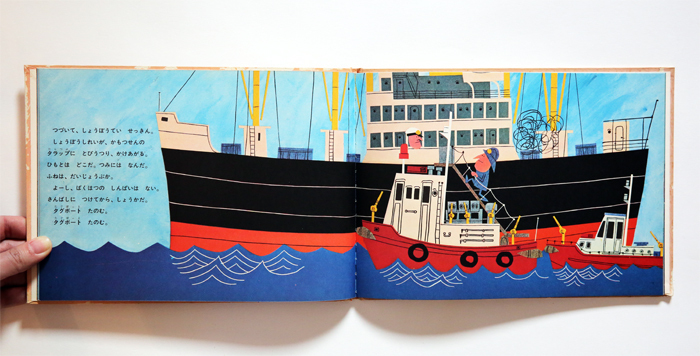 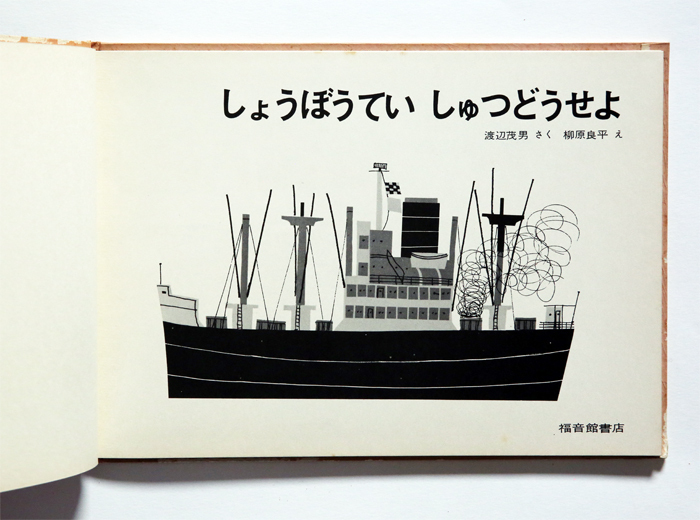 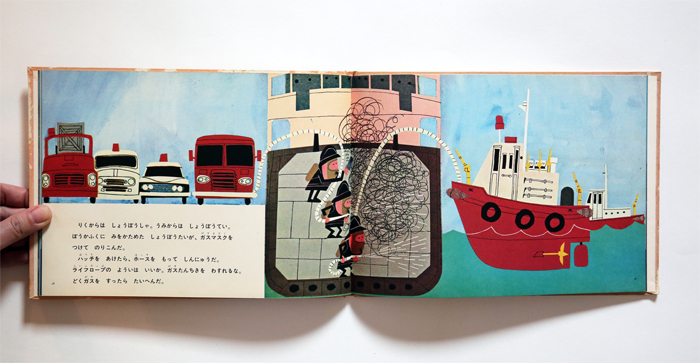 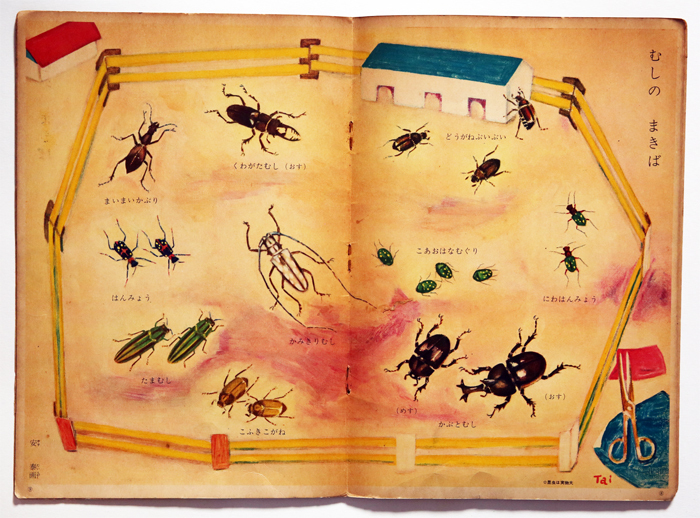 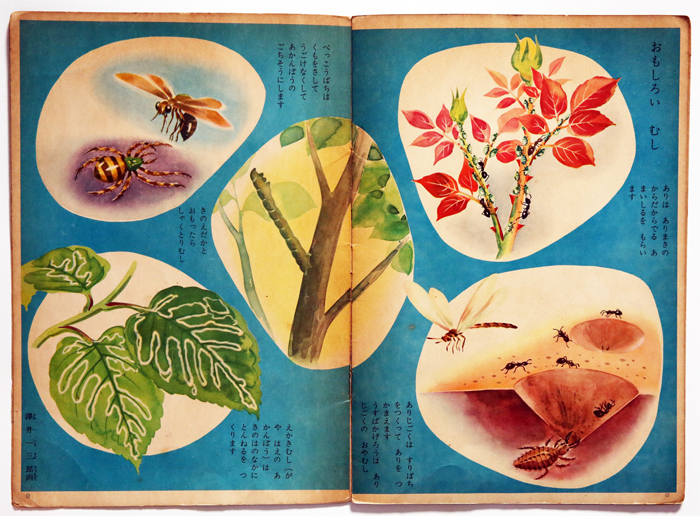 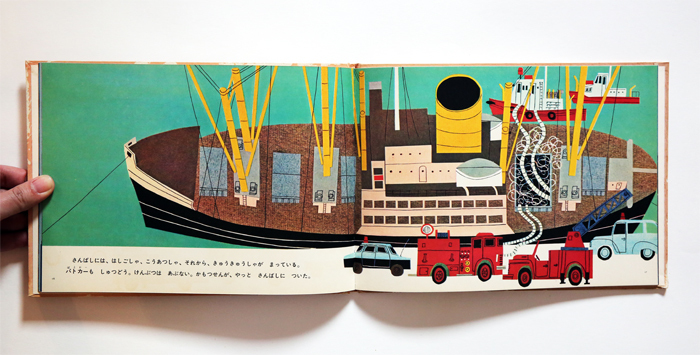 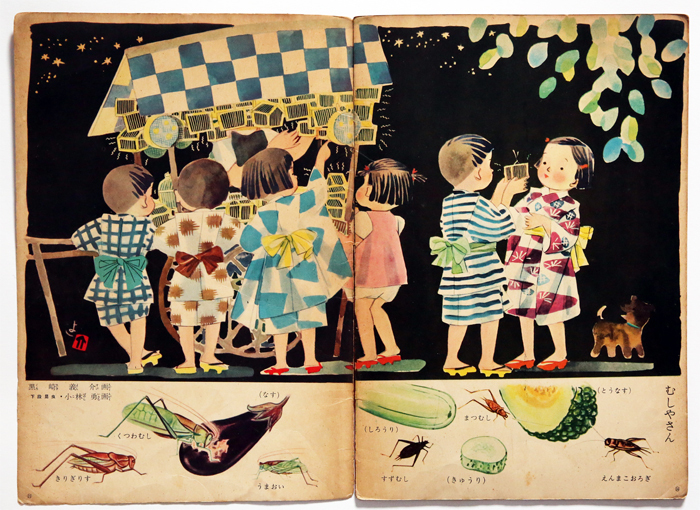 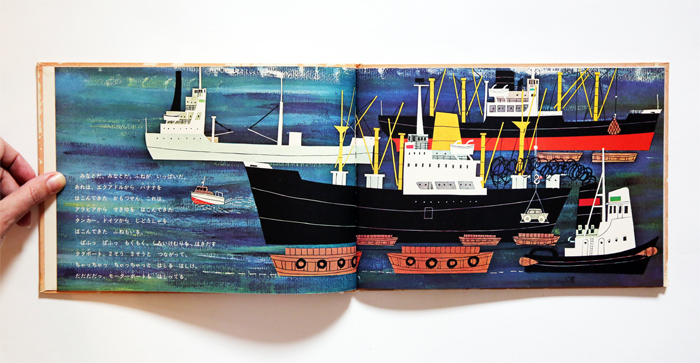 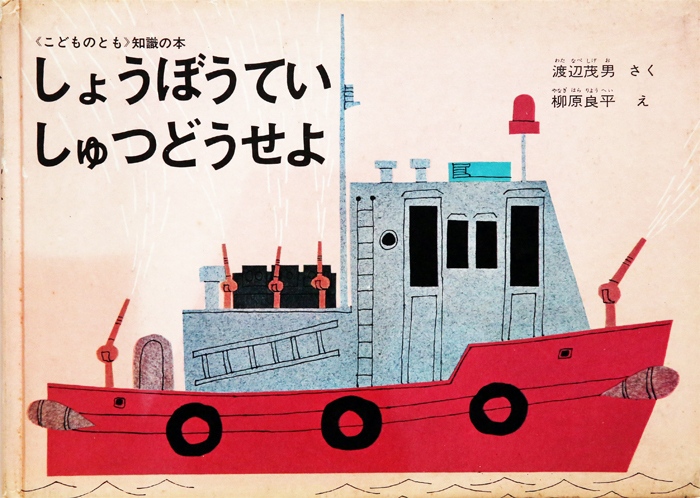 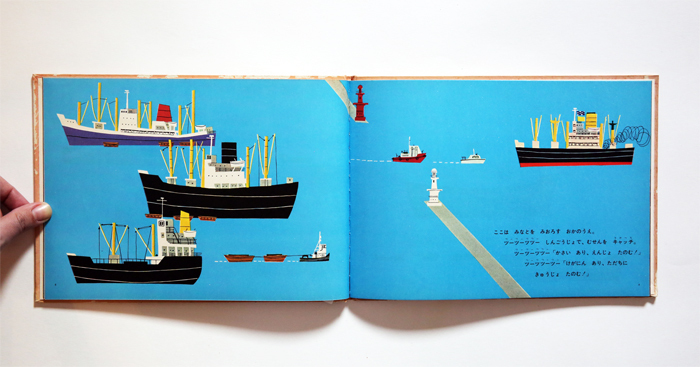 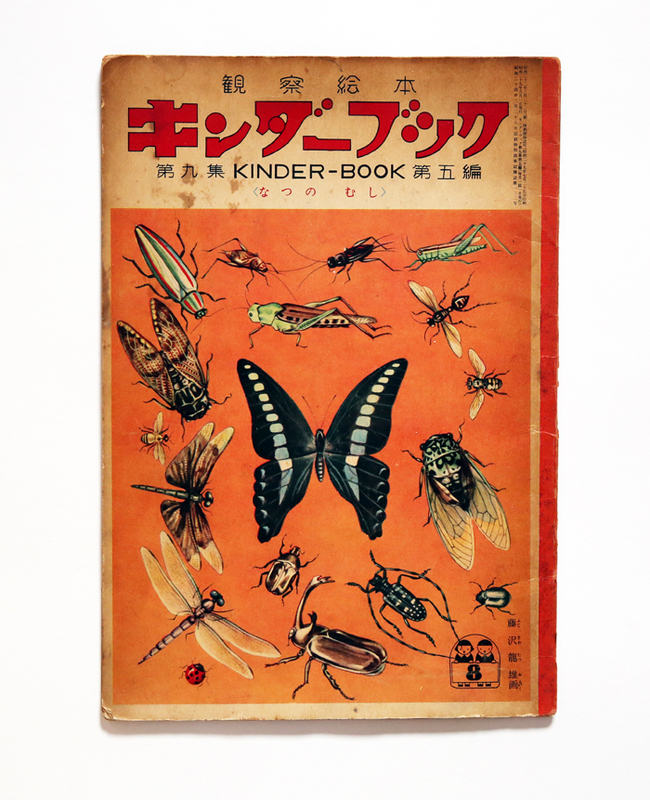 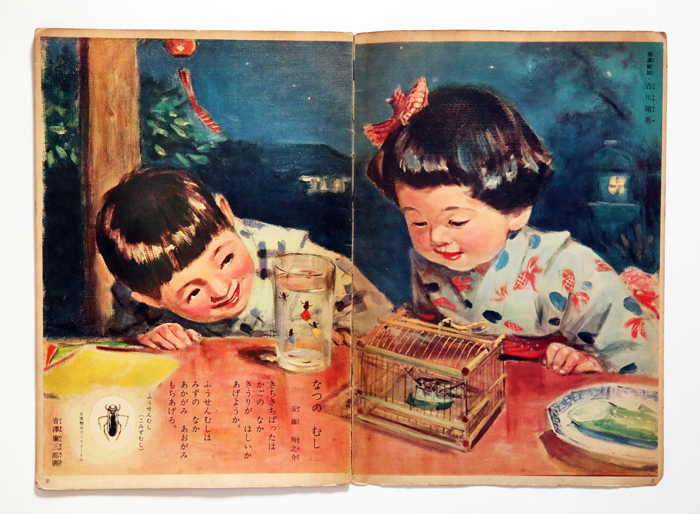 Japanese book written by Wanatabe Shigeo and illustrated by Yanagihara Ryohei. 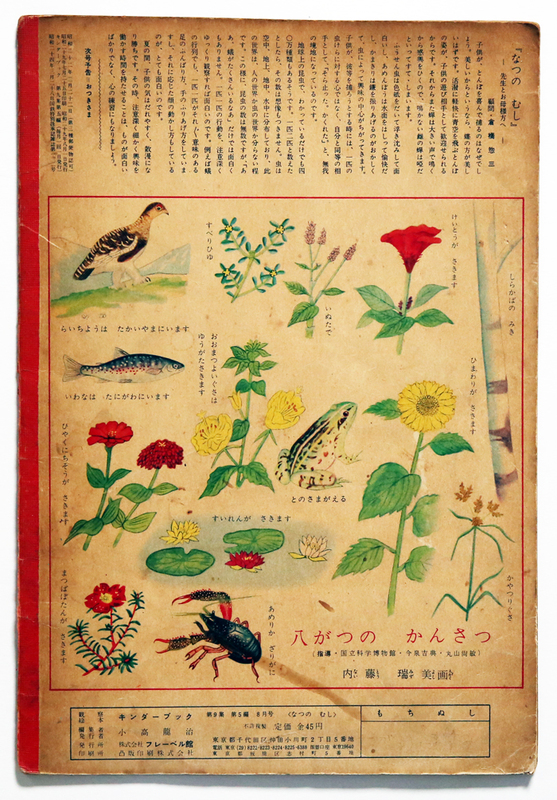 We went to Japan last spring and we found a lot of beautiful things in Jinbōchō in Tokyo, a dreamy place full of booksellers !